The method is quite simple and easy and you just need to follow simple step by step guide discussed below to proceed. 1. First of all, install up to the App named iDisplayon your Tablet or computer, and also get up the iDisplay driver on the computer. Double click on thedownloaded driver fileand then agree with the prompted screen which you could see on your computer device. For agreeing just click on the Yes option on the prompt message and you shall be allowed for the installation process of the driver. 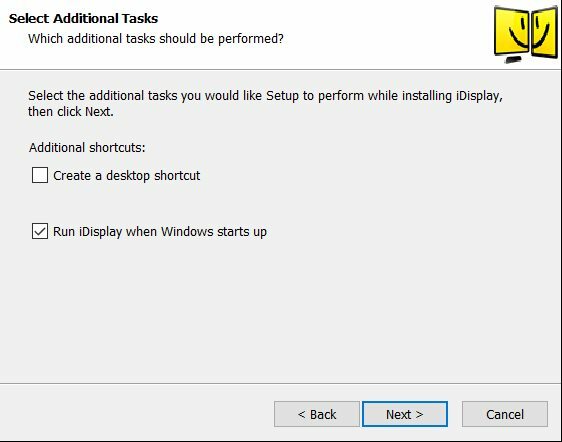 3.Restart your computer system and then after that check up the system tray for the driver being installed or not. Most probably the driver would get up installed but for some users, there could be causing the issue that protects it from doing so. 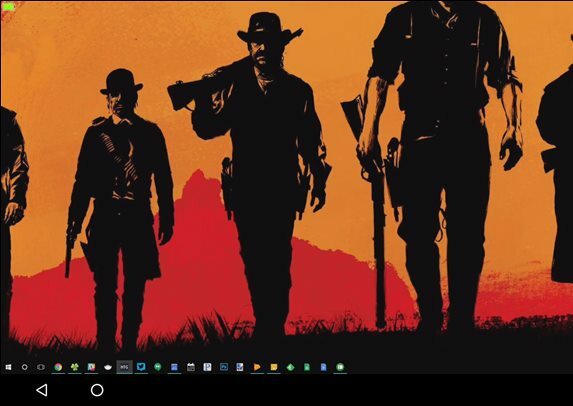 You could now launch up the iDisplay on your Windows computer just through searching for the app or by just clicking on its icon on the desktop if you have placed it there! 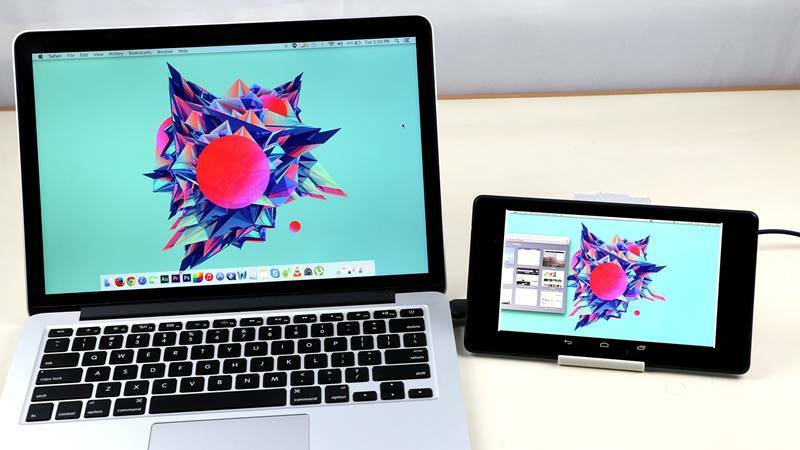 4.Launch up the iDisplay on the tablet or Android device, from the beginning of the app it would not require any type of settings and will just start searching for the computer signal straightforward. The iDisplay uses up the hybrid connection so it could be either connected through the USB or just by the Wifi connection. 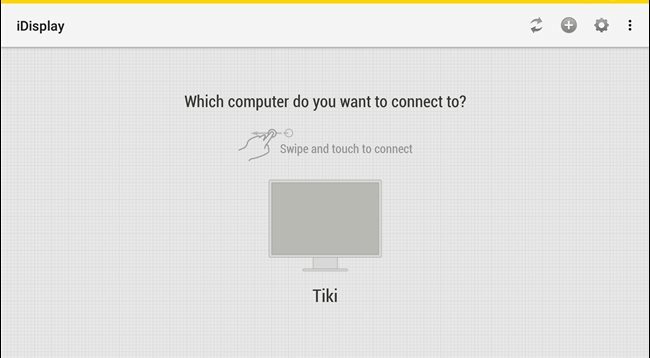 Once your computer is found by the Android app just go ahead and connect it to the options. A warning message will pop up on the screen of the computer, just hit that away by clicking on Always Allow, hit the another warning too and you shall be ready for the process. 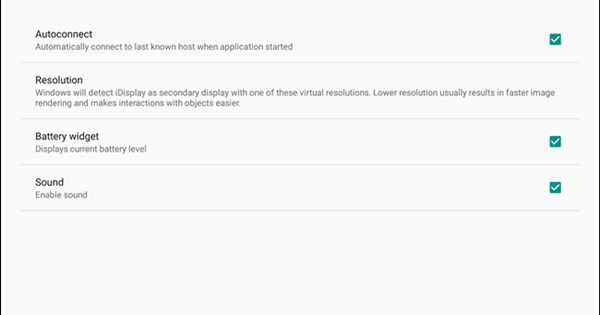 5.Now once the procedure is complete you would find that your connected Android device will show up the same screen which your computer monitor is showing up. 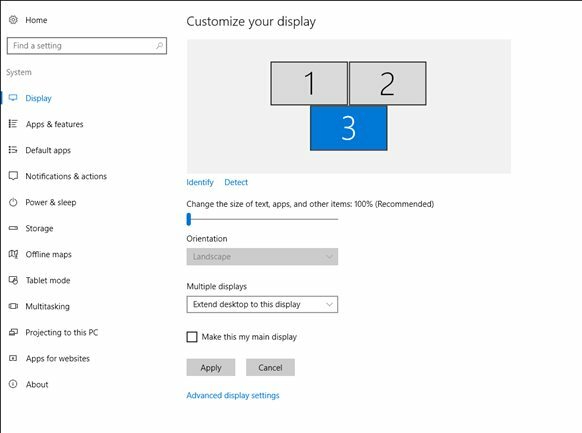 6.You could now set up the settings for the display resolution, color etc directly through the display settings of the Windows and know that the Android screen will behave like if it is the monitor of the computer, no way could differentiate from the other screen. Disconnecting is also just easy, do that from the iDisplay icon in the action center of the app! That's All, Nice Huh? Do not Forget To Share With Your Friends Thanks.